Thursday, November 1, 2012 . One of the cool things about raising kids is that they turn into very interesting adults. Our daughter Alex is 25 and in her 3rd year of law school, of course we are super proud of our girl. She has grown into a very sophisticated young woman and enjoys a great meal, and a yummy cocktail. So when she and her boyfriend Chase suggested I try “Snap” I was really excited. Chase is a foodie, so you know we love him and he’s really a great chef in his own right. Alex and Chase introduced us to this fun cocktail 2 Snaps & a Twist. 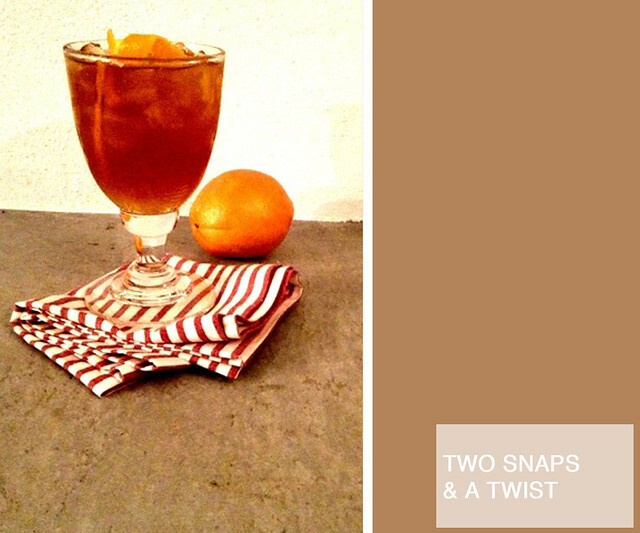 The perfect blend of orange and gingersnap, it’s a great cocktail for the holiday season. Thanks guys…and happy holidays! Cheers! 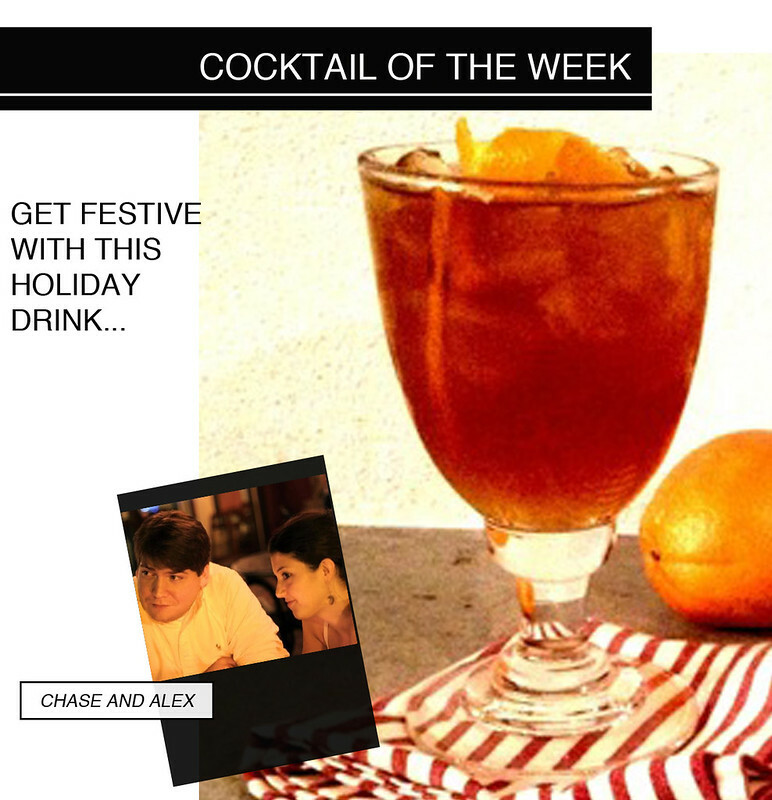 In a highball glass filled with ice, ream 1/2 an orange, add Grand Marnier, then Snap, and a splash of ginger ale, stir. Flame orange rind and place on top, serve and enjoy.